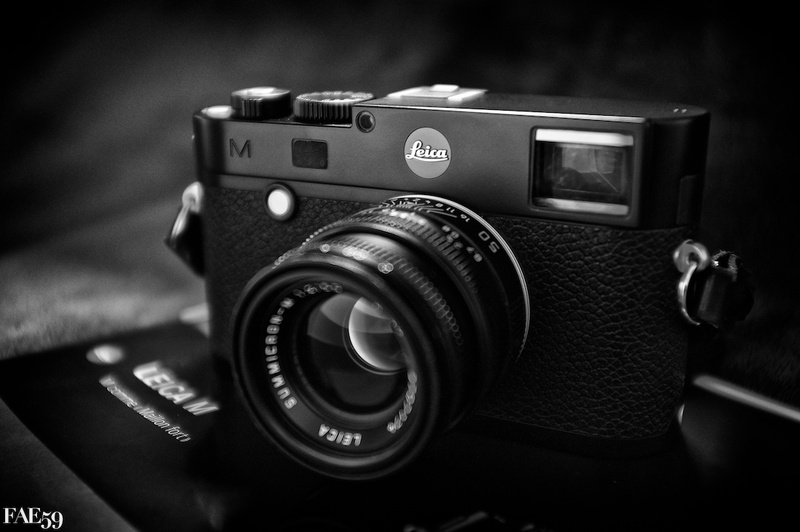 Leica M or M Monochrome, the cruel dilemma…. and decision time! Equipped of a M9 since few month, I started a reflection to choose his successor, the M Monochrome or the M? We must choose so I propose to share with you the path who allows me to decide.